Pup Joints are used to adjust the height of full length tubing or casing strings. They are also used to adjust the depth of downhole tools. Stewart Tubular Products will manufacture Pup Joints to any length – inch or metric. Typical lengths are 2’, 4’, 6’, 8’ and 10’. Either API or proprietary threaded connections may be provided. Pup Joints manufactured by Stewart Tubular Products are available in all API and proprietary grades of steel, stainless steel and CRA steel. 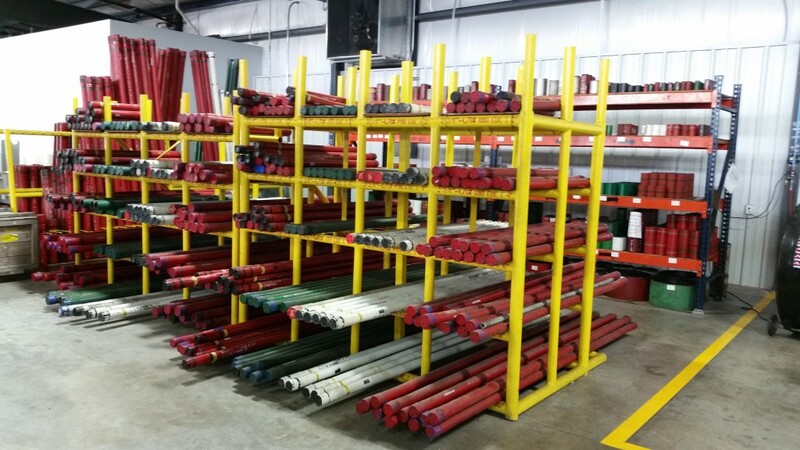 We maintain a large inventory of integral joint TenarisHydril pup joints. If you need a set of API pups, we stock all sizes and grades, including couplings and crossovers.